If you haven’t finished up your passport for the 2018 Wicked Brew Tour, Saturday, Sept. 29 could be the perfect day to do so. 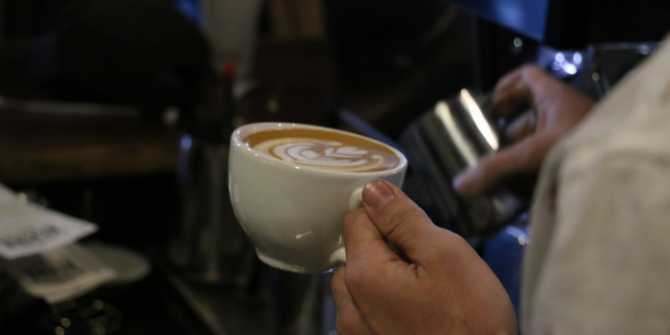 Many local shops are offering deals and discounts on coffee in honor of National Coffee Day. Wichita is definitely a coffee city, with Food Network royalty Alton Brown naming Reverie Coffee Roasters as a favorite coffee shop. 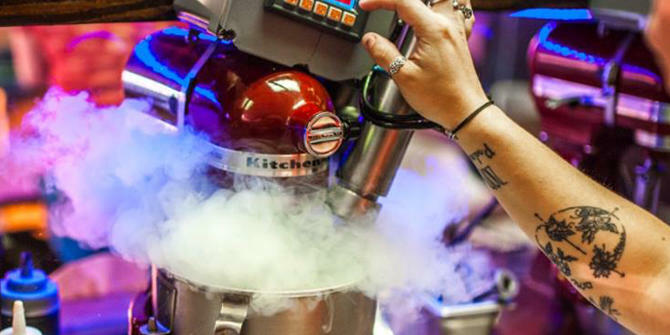 Experience the super cold chill of Churn & Burn’s ice cream-coffee cooled with liquid nitrogen. For National Coffee Day, customers can get an extra shot of espresso or grab a small $2 latte or $2.50 vanilla latte. 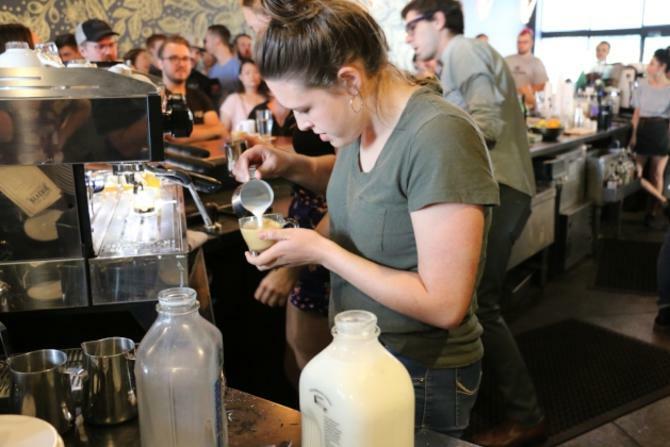 College Hill Creamery & Coffee Bar has been celebrating National Coffee Day all week long, showcasing a different brew each day. Check their Instagram for a list of drinks to try. Saturday, customers can get a $1 house drip coffee and $2 12-oz. Nitro Joe’s cold brew. Feeling hungry? Grab some pumpkin coffee cake and cinnamon coffee cake to pair with your drink. Don’t forget to try the affogato or affogato shake. It’s a single scoop of ice cream with a double shot of espresso on top. Any flavor works, but the most popular are the Mackinac Island fudge and vanilla. Grab a Wicked Brew Tour stamp at Ecclesia Coffee in west Wichita, which will be offering discounts on some of their items in honor of National Coffee Day. 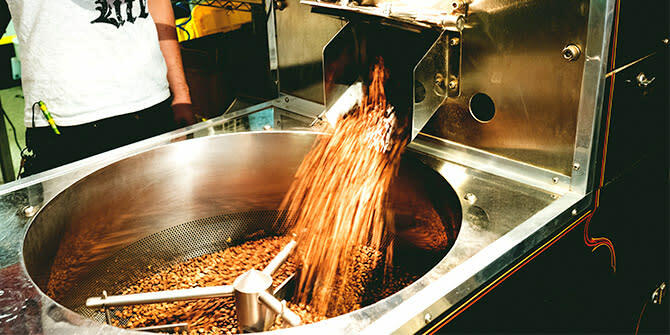 Don’t forget to try the Snickers latte, Chemex coffee or Spice Brown Sugar Latte, or mix your own flavors for a unique brew. 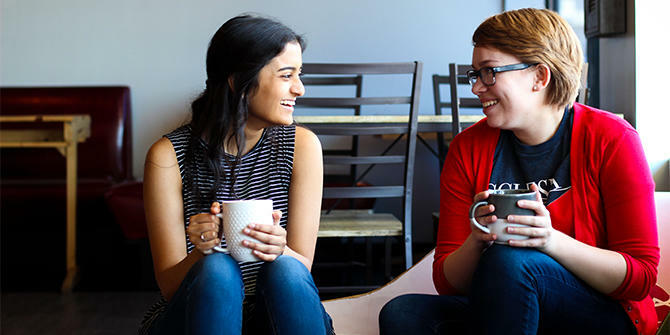 Take advantage of a BOGO 50 percent off deal on drip coffee and cold brew at Fairmount Coffee Co., located near Wichita State University. To celebration National Coffee Day, the coffee shop will also offer live jazz music from 11 a.m.-1 p.m.
With many familiar flavors from drip coffee, espresso or Americano to tantalizing candy mixtures like Almond Joy, Funky Monkey or Banana Split, R Coffee House knows coffee. Try something new and get 25 percent off specialty drinks in honor of National Coffee Day. 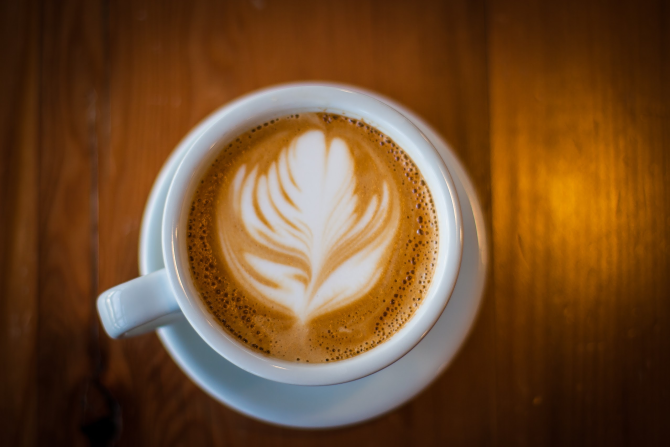 Reverie Coffee Roasters is offering a free 8 oz. specialty batch brew coffee to the first 50 guests who mention “National Coffee Day.” Limit one free beverage per person. No substitutes. You may also find a deal and score a Wicked Brew Tour stamp at The Donut Whole or Cocoa Dolce. 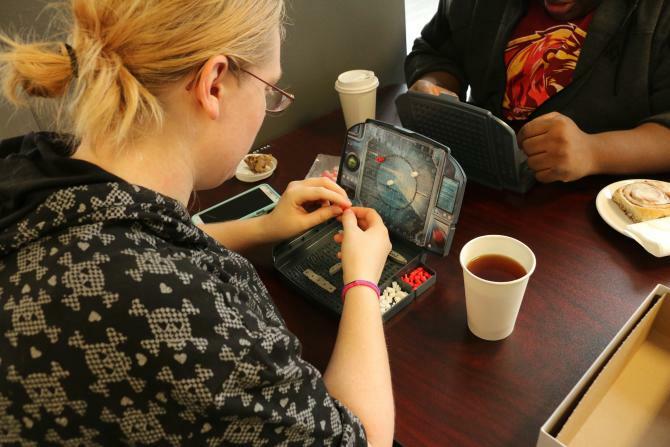 Sente; Games & Refreshments will be open, but not offering a special deal or discount. Explore other restaurants and hangouts in Wichita and other things to do this weekend in our calendar of events.